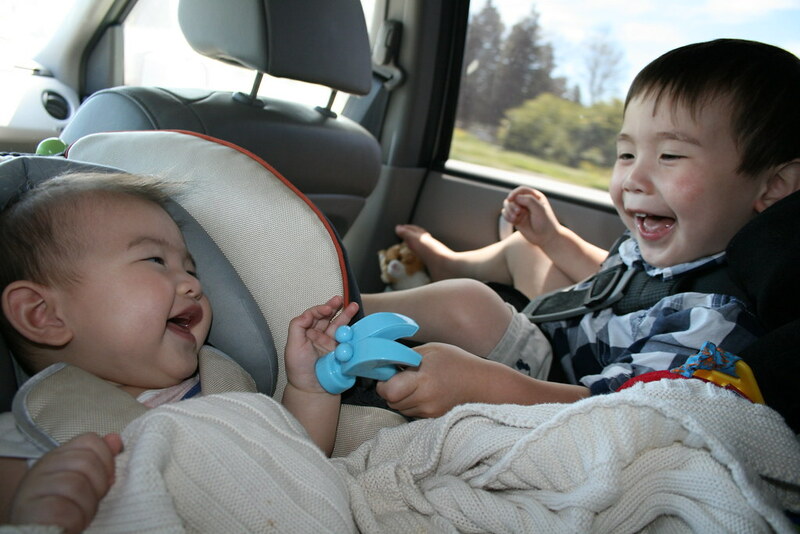 When you are going to travel with a child by car, remember that you need to adjust the route for the child. You need to be prepared mentally and physically for such a trip. It is clear that children are different, and some of them undergo the trip conditions without problems. Therefore, you will have your own personal understanding of whether you should travel with a small child or would wait a bit. In any case, you probably know how your child behaves in a car, but there are some tips for a long route, which are described below. 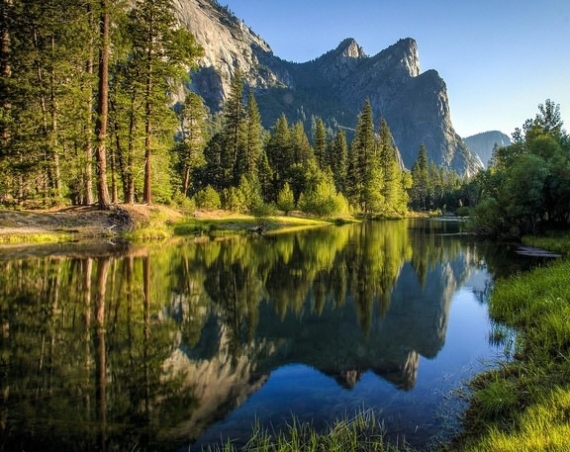 When you are travelling around the USA with a child, you can hire a car using a reliable car rental service. Not all children calmly travel by car. Therefore, if joint trips are infrequent for you, correct the situation: take your child with you more often. 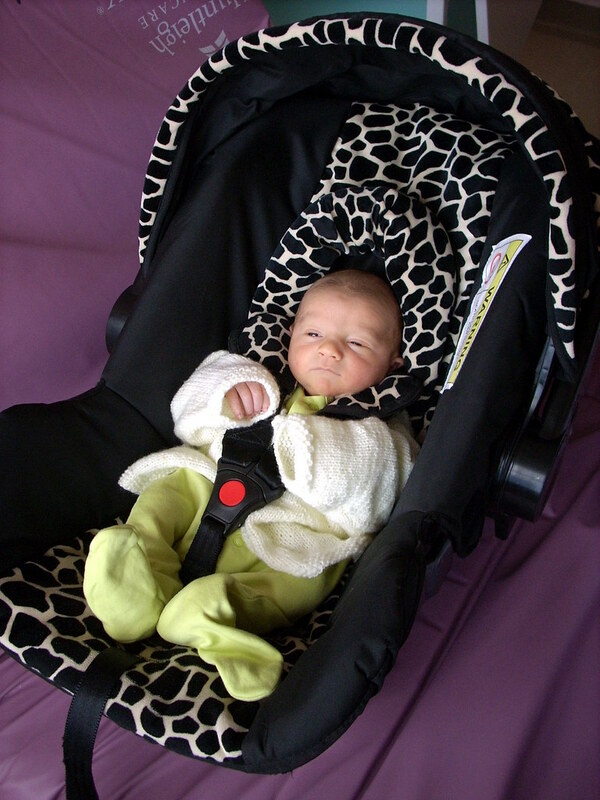 Baby gets used to the car seat and the car conditions in general. 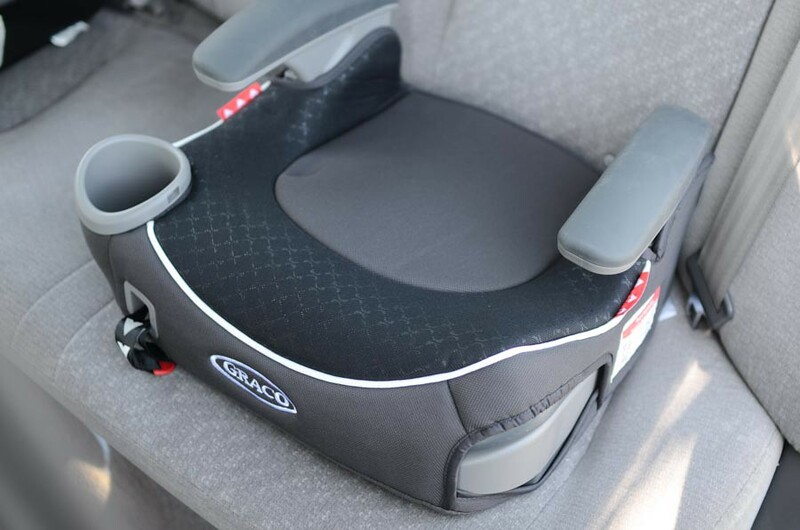 Even in a quality car seat, the baby can sweat. However, do not rush to acquire special capes, as they do not always cope with their task. The usual cotton diaper on the car seat will help to get out of the situation. Thus, the baby’s tender skin will not be in contact with the synthetic seat fabric. Organize everything in the car so that not to be distracted during the journey. All the most necessary things, water, toys and small snacks for a child should always be near you. In addition, make sure that all the heavy stuff is on the floor of the trunk. This is important during heavy braking. In summer, traffic congestion always accumulates on the most popular routes. An adult can relatively quietly spend time in traffic, but for children it is much more difficult – they begin to be capricious. To avoid congestion, you can travel at night, when the child is sleeping. However, this is only under the condition that the driver copes well with the driving in the dark. So that the baby does not get bored on the way, stock up on interesting picture books, toys, discs with children’s songs. During the trip, audio fairy tales will be very helpful. Children listen, and then fall asleep without problems. 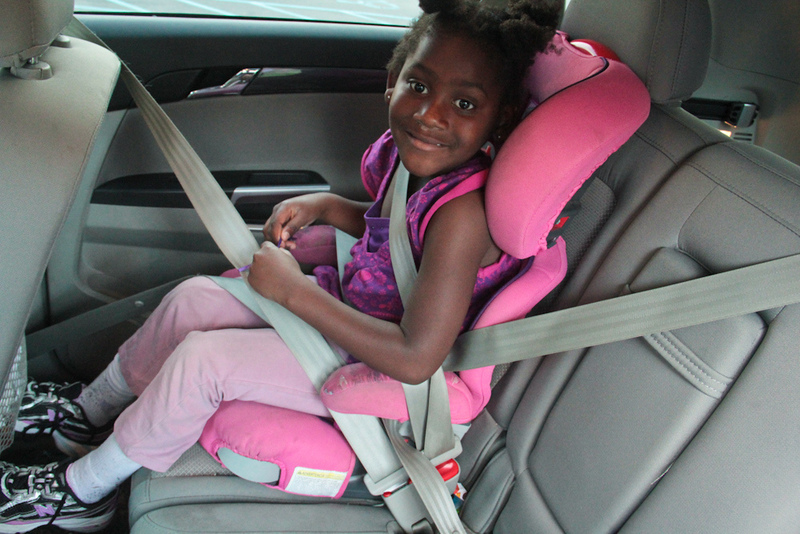 It is better not to watch movies or cartoons, even if the car seat is equipped with a table. A long look at a single object, while being at a car, can cause a nausea attack. In hot weather, we often feel thirsty and are not ready to wait when the liquid will become warm enough to drink it. You can maintain the optimum temperature of water, juice or tea for your child in such a bag. When children are bored, they are capricious. Therefore, when your baby is set up to communicate, talk to him/her: tell about how many interesting things await in the trip. You can count together, for example, trucks, think up what the clouds in the sky look like. This will help to pass the way, and your joint travel with your child will be more pleasant. Children are not able to sit in one place for a long time. Therefore, it is necessary to make small breaks, during which the child can run, warm up, and breathe fresh air. Of course, all this should take place under your supervision and away from the roadway. Air the cabin of the car during stops when the children are outside. This will help avoid undesirable effects from drafts. Babies do not like when the sunrays shine on them. Curtains will help to avoid children’s whims because of discomfort, since even the most tinted rear windows are not able to fully retain the ultraviolet. If there are no car curtains, a towel or baby diaper will do and a pleasant shadow would be provided to the baby. Changing or adding some of the items will depend on the age and number of children. It may happen that people, who prefer comfort to anything else, will not be fond of travelling with their children, since the child can sleep worse than usual, be over-excited, cry and act up in the car. However, remember, the majority of fears are sitting only in the head, and stereotypes were created by people who did not try to solve the problems. Therefore, you need to check everything on personal experience.